THE MOVIE MOM® is a registered trademark of Nell Minow. 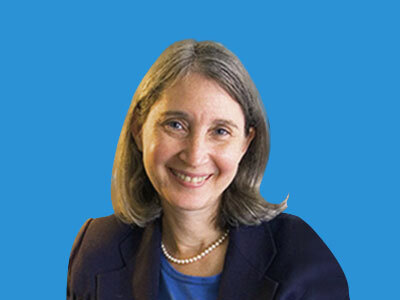 Use of the mark without express consent from Nell Minow constitutes trademark infringement and unfair competition in violation of federal and state laws. All material copyright Nell Minow 1995-2017, all rights reserved. Movie Mom's full archives of more than 2,500 reviews (including her 200 best films for families), 400 interviews with filmmakers and 4,000 blog posts is now on Beliefnet for searching. Dylan Baker on Directing for the First Time in the Fact-Based High School Football Movie "23 Blast"